Discussion in 'Website & Business Promotion' started by Sarah Kelly, Jan 14, 2019. Do you own a business or run an organization? Even if you’re not the owner, you may be responsible for creating and distributing documents and books for one. 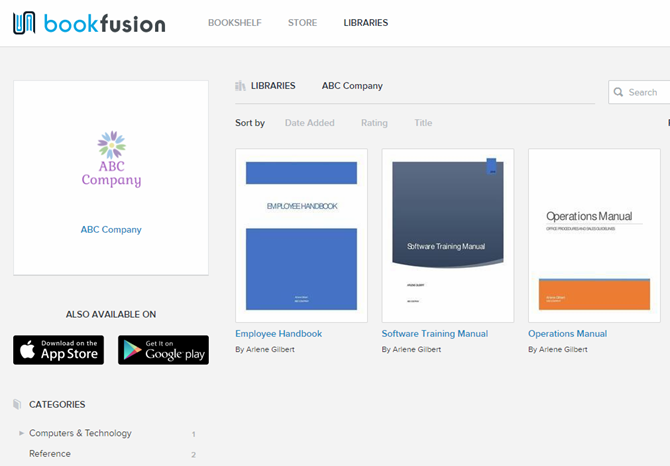 BookFusion is a service that allows you to easily, quickly, and cost-effectively create, manage, and distribute your documents and books in a custom digital library. Using BookFusion, you can offer your employees, members, or subscribers 24/7 access to your content, in all major eBook formats, including EPUB, MOBI, and PDF, on devices they already use every day. Here’s why you need BookFusion for your business or organization. BookFusion hosts and manages your custom digital library and allows you to securely distribute your content. 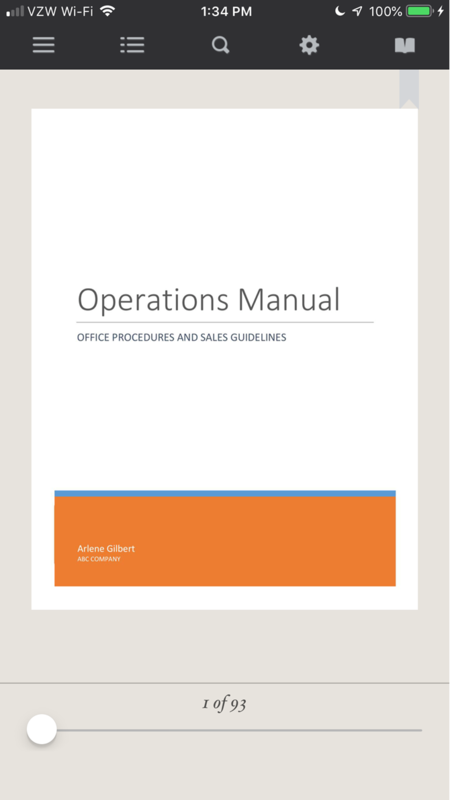 Say you need to distribute your operations manual to your employees. You could create the document as a PDF file and use BookFusion to easily and quickly distribute it to your employees only, without making the document public. To get started, sign up for a free 15-day trial. Once you’re logged in to your account, you can add books to the bookshelf in your library. For each book, you can update the book and add Categories and Tags. 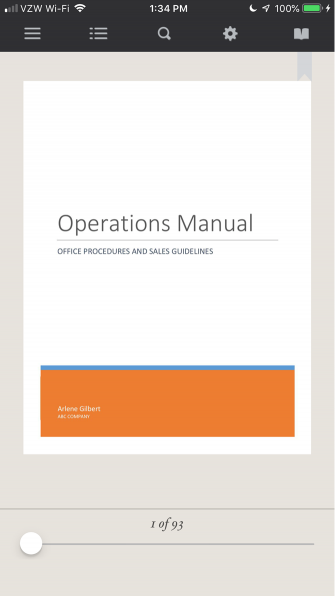 You can also specify the Number of Copies you want to make available and the Loan Period for the book. You can visit the library to borrow books, read reviews about the book and add your own review, and add comments to books. Working remotely is becoming more and more popular. Some companies are completely remote and need a solution for distributing content to their employees. The easier and more convenient it is for your employees to access your content, the more productive they can be. Engagement with your employees improves. And your return on investment in the documents you create increases. Your readers can access your content in the free BookFusion reading app on their mobile devices. 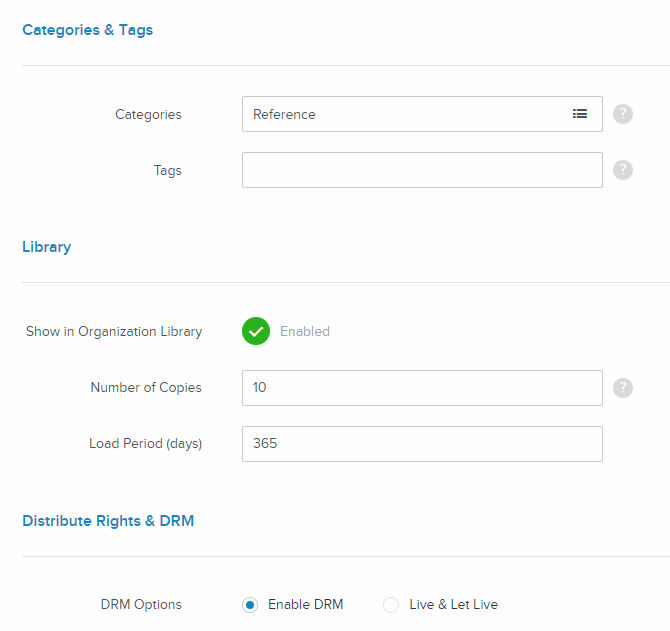 BookFusion allows you to centrally manage your custom digital library. So for no additional cost, you can quickly and easily add and remove content from your digital library. And it doesn’t cost the employees, members or subscribers anything to access the content on any device at any time. To control who has access to your content, you can create groups and add employees, members, or subscribers to them. 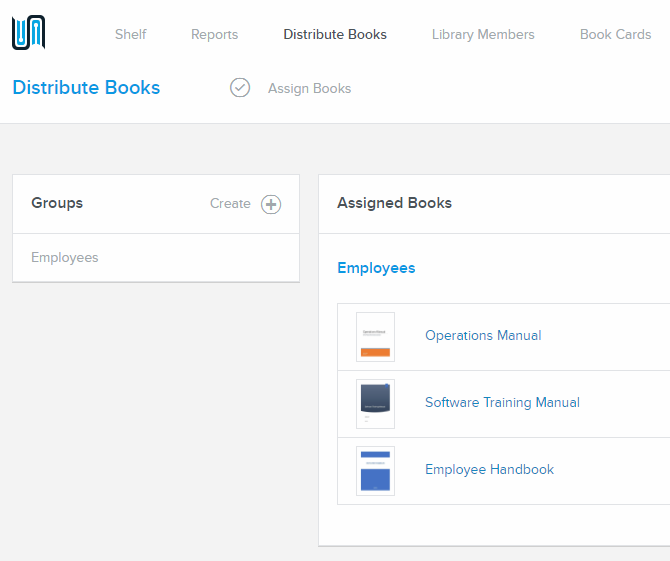 Then, you can choose which books to distribute to which groups. Of course, it’s not guaranteed that all your employees, members, or subscribers are going to read and interact with your all your content. BookFusion allows you to track insightful data about your readers. You can find out which books and documents they read and how long they’ve spent reading. This helps you determine which books and documents are the most effective and have the most impact. Then, you can make improvements and distribute new content based on this data. 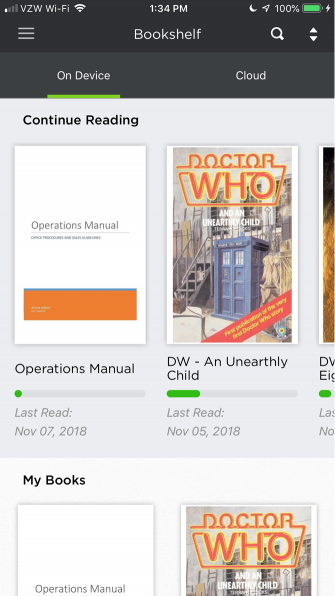 On the Reports screen, BookFusion shows how many copies of each book has been borrowed and how many are left. When you click View Details for a book, a list of people who have borrowed the book displays with the return date. Currently, to find out how long your readers spend reading your content, you can contact BookFusion and request that data in CSV format. This data will be available on your dashboard in a future release of BookFusion. Do yourself a favor and sign up for a BookFusion Business account. If you create and distribute content to a group of people, BookFusion will make your life will be easier lower your costs. But if you sign up for a plan before the end of November 2018, you’ll receive a 30% discount on any business plan lifetime license. You might want to update your offer!